LET US DO THE DIRTY WORK!! 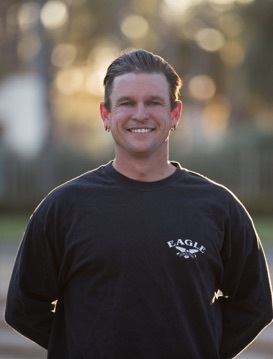 Eagle Demolition is Santa Barbara's favorite commercial and residential demolition team. 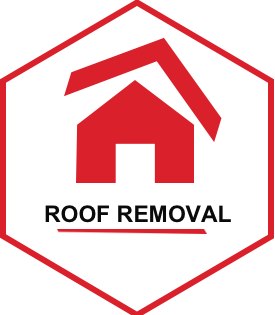 We're roof removal experts who are here to make your next demo job as painless as possible. We have the experience, knowhow and demolition equipment needed to get the hardest demo jobs done. 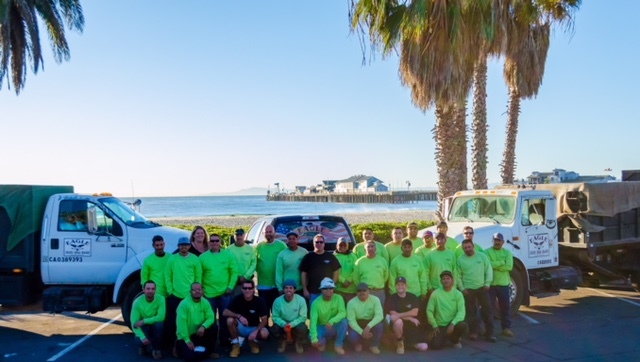 We service Santa Barbara area. 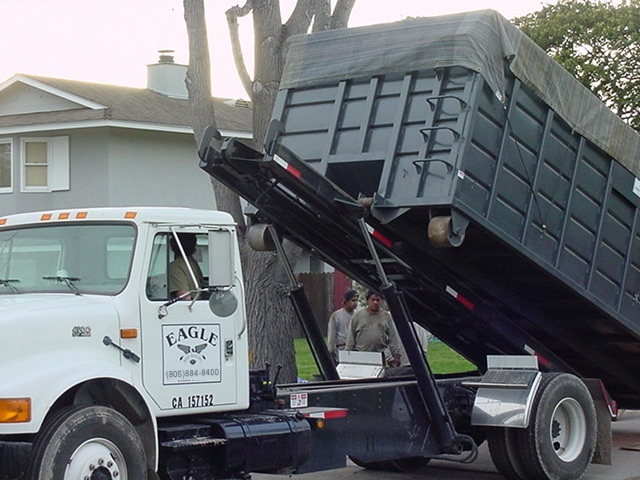 Whatever your demolition needs are, Eagle Demolition and Roof removal can handle it. 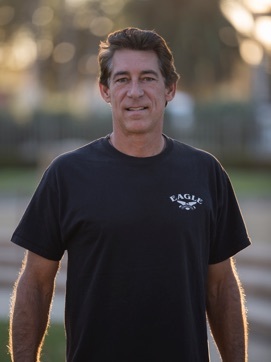 Eagle Demolition is a dependable and full-service Demolition Company located in Santa Barbara, California. We provide quality Demolition services to Contractors and Homeowners for both commercial and residential projects. 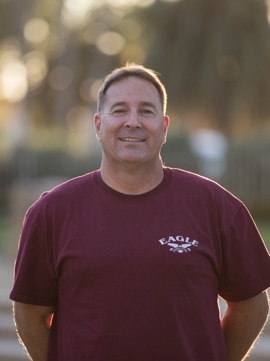 We are a dependable and full-service Roof Removal Company. 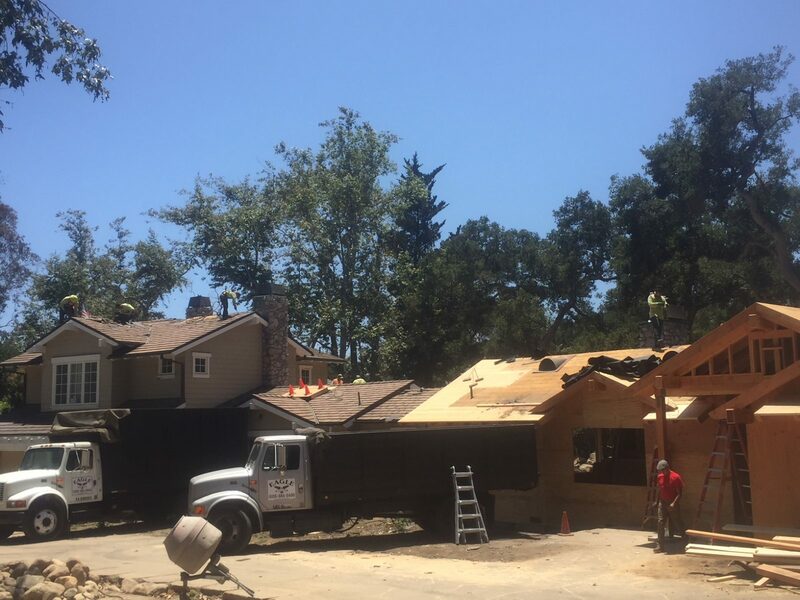 We provide quality, on schedule tear-off services to Roofing Contractors and Homeowners. 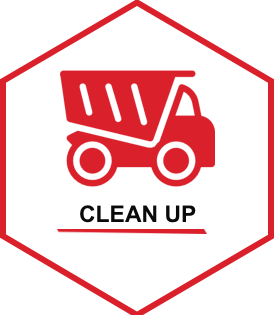 We have been helping our community with all their demolition needs since 1992.